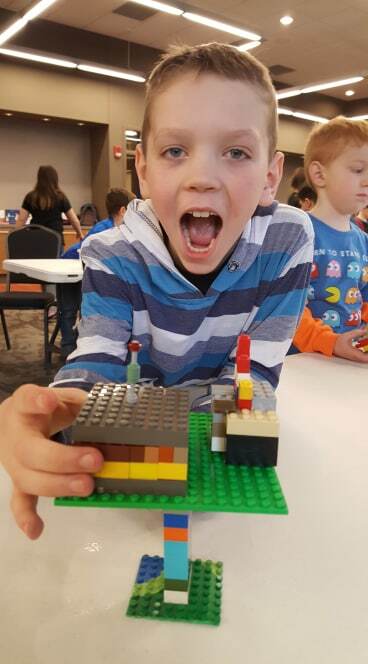 Lego Club: Out of this World Spaceships! 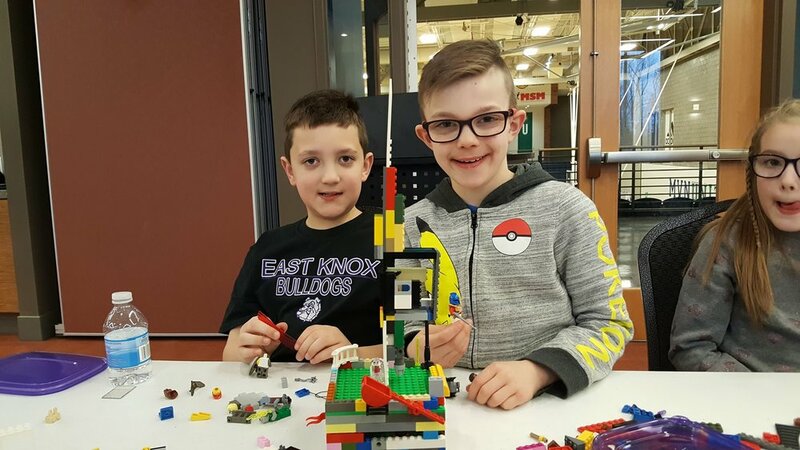 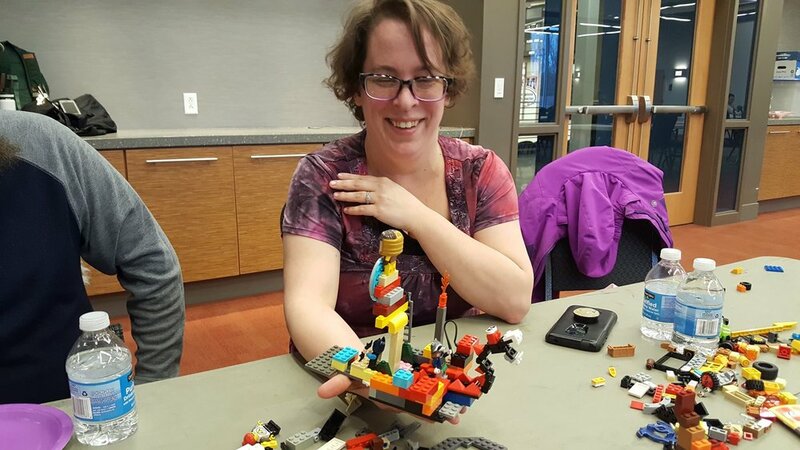 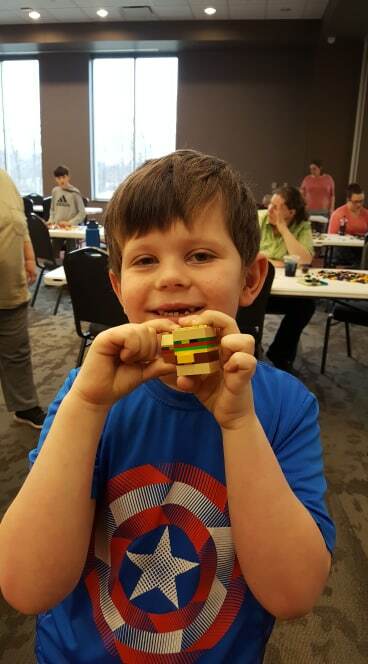 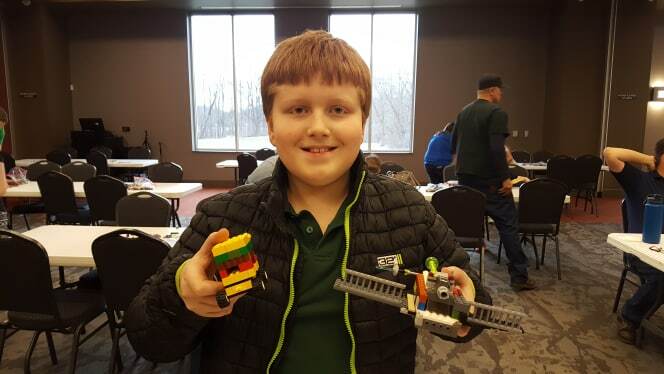 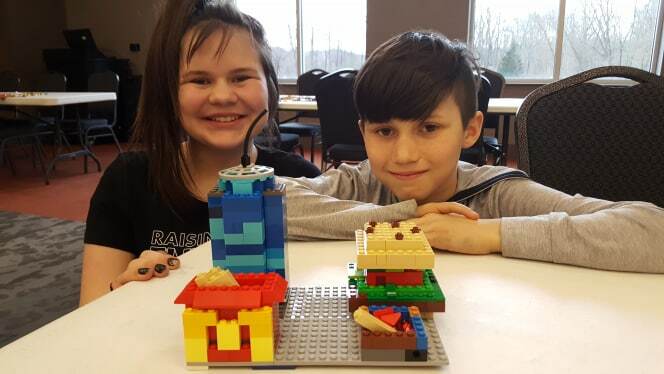 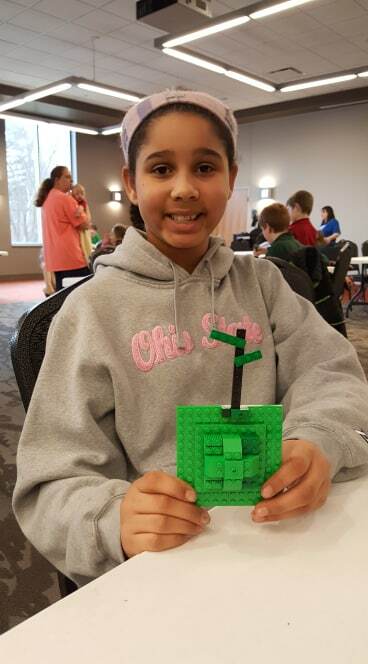 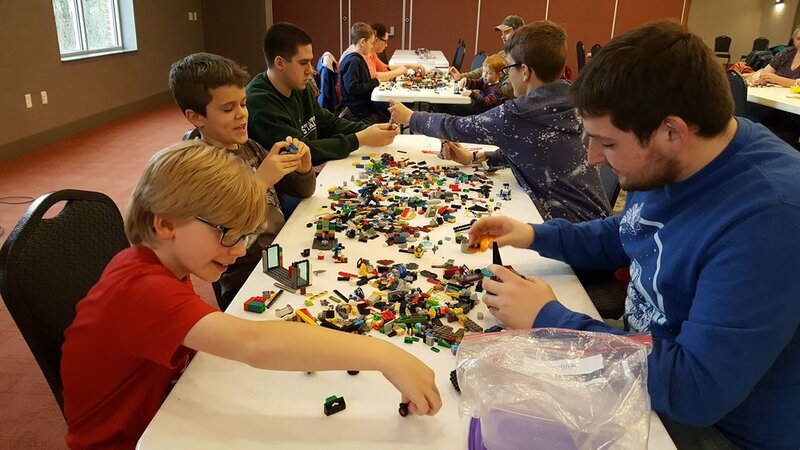 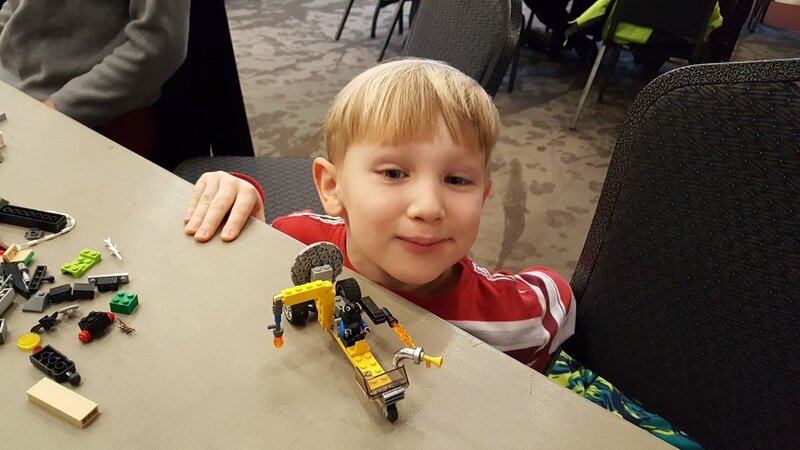 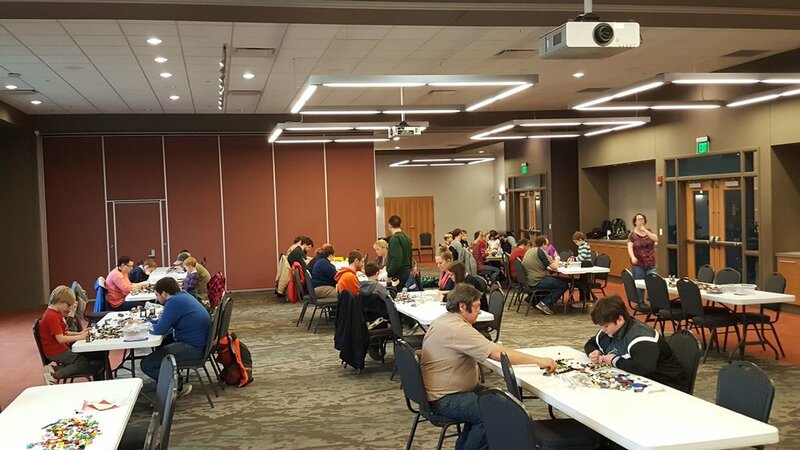 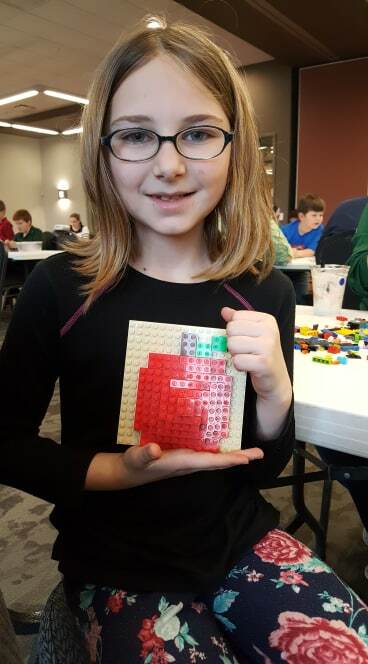 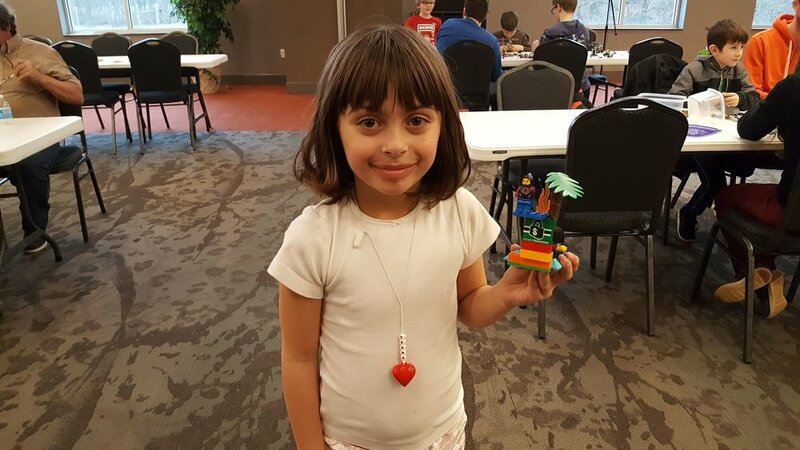 Thank you to everyone who came out to Lego Club at MVNU on 1/31! 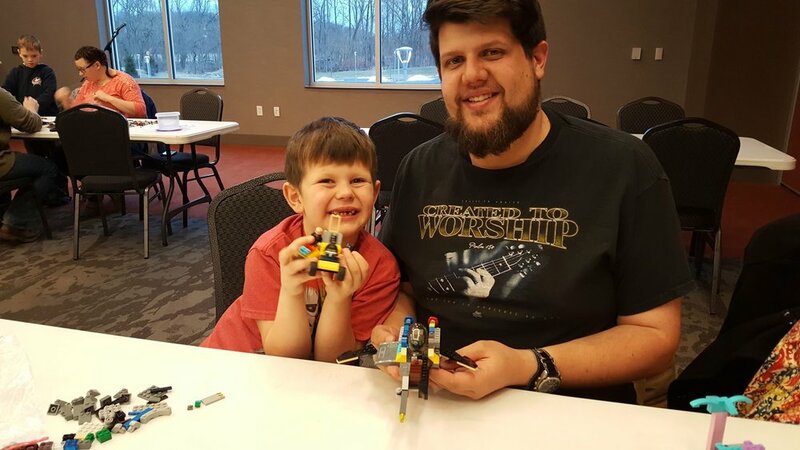 We had another great turnout and families enjoyed creating fun ‘out of this world’ Lego Creations!